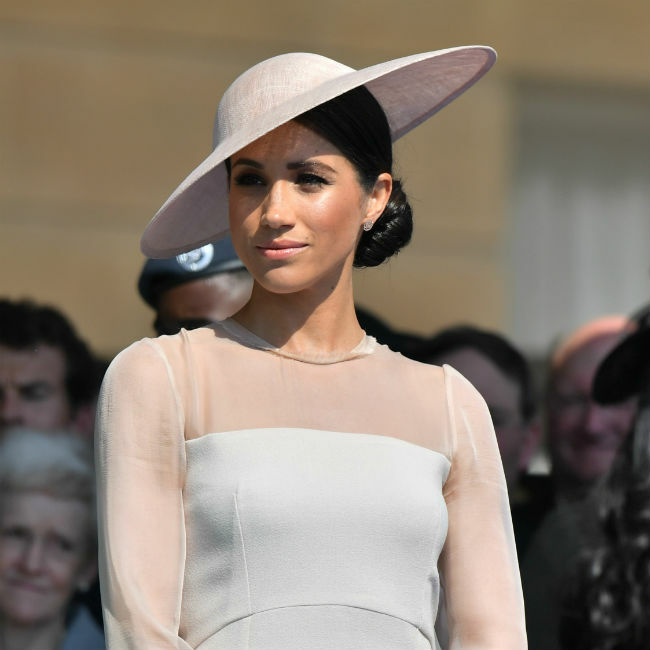 Sir Elton John is set to teach Prince Harry and Meghan, the Duchess of Sussex's, baby the piano when the little one arrives after the 37-year-old former actress identified him as the "perfect person" to give their youngster lessons. The royal couple are big fans of the 72-year-old singer, who performed at their wedding reception last year, and think he is the "perfect person" to show their impending little one how to tickle the ivories. A source said: "Meghan and Harry adore Elton and loved him singing at their wedding. "Meghan has been saying he's the perfect person to teach their child the piano." The source added to The Sun newspaper: "He's apparently said he'd love to. Music is hugely important to both Meghan and Elton, so who better?!" Elton performed four of his hits, 'Your Song', 'Circle of Life', 'I'm Still Standing' and 'Tiny Dancer' at the pair's nuptials, and was a good friend of Harry's late mother Princess Diana, who died in 1997 aged 36. The music legend recently praised the couple for involving so many cultures at their wedding. 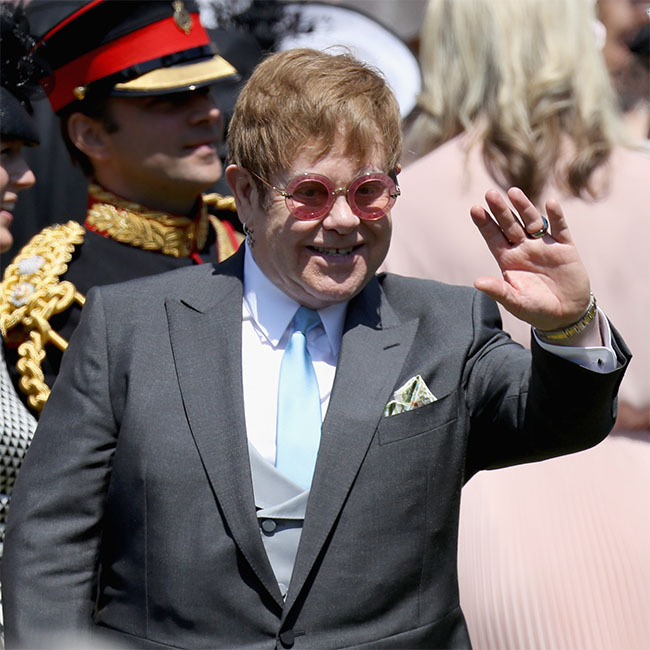 Elton said: "It was very, very wonderful to be there. "To have a black gospel choir, a multiracial bride, a black cellist, who was wonderful, a preacher - it felt like a party. And it felt like progress had been made. Thank god, thank god. "To be at the first multiracial royal wedding in Britain - amazing." 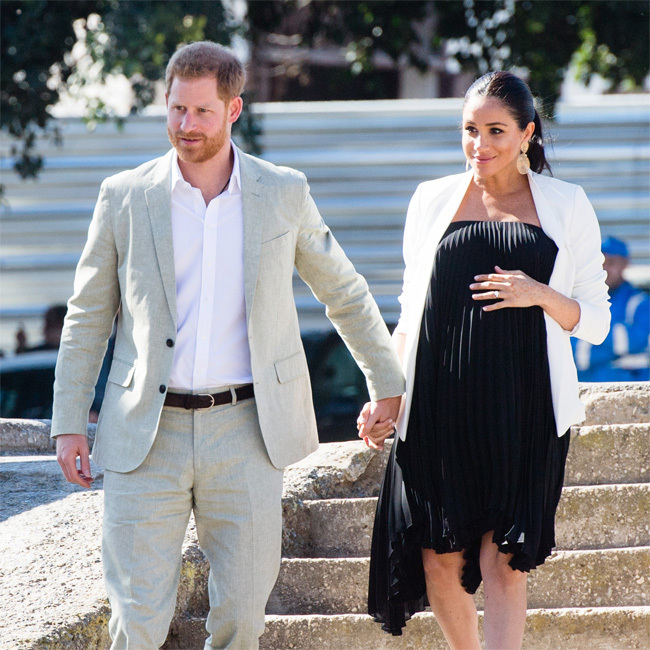 Harry, 34, and Meghan's baby is due next month, and they are also expected to move house to 10-bedroom Frogmore Cottage in the grounds of Windsor Castle - where they tied the knot - just two weeks before the little one arrives. They currently reside in the two-bedroom Nottingham Cottage at Kensington Palace in London.